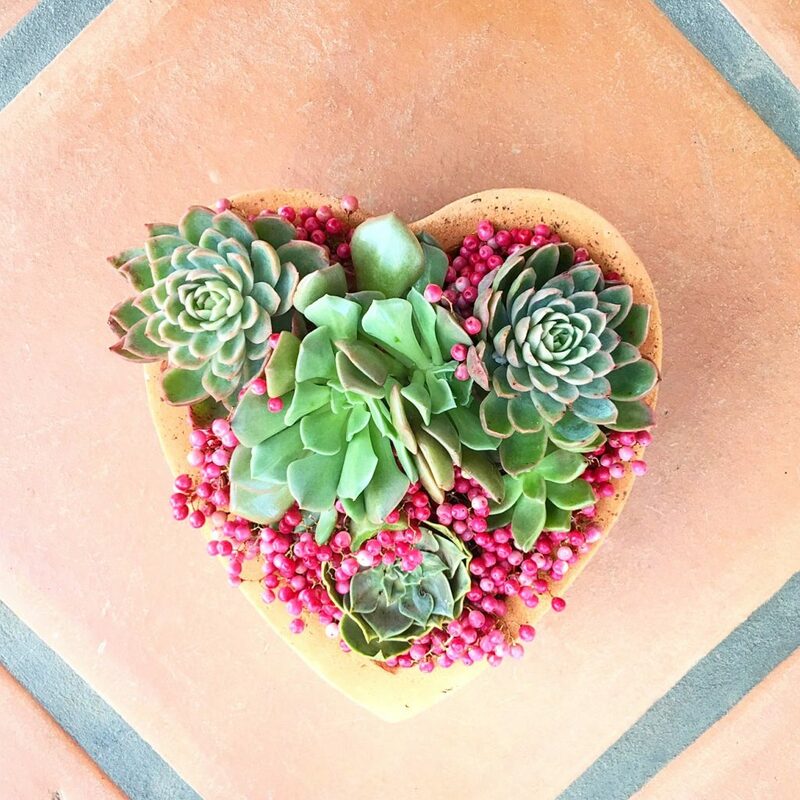 Design by Margaret Lloyd of Margaret Joan Florals, Santa Barbara, California :: Plant your Valentine’s Day gift, inspired by this sweet succulent heart :: Start with a heart-shaped terra cotta pot (make sure there is a drainage hole). 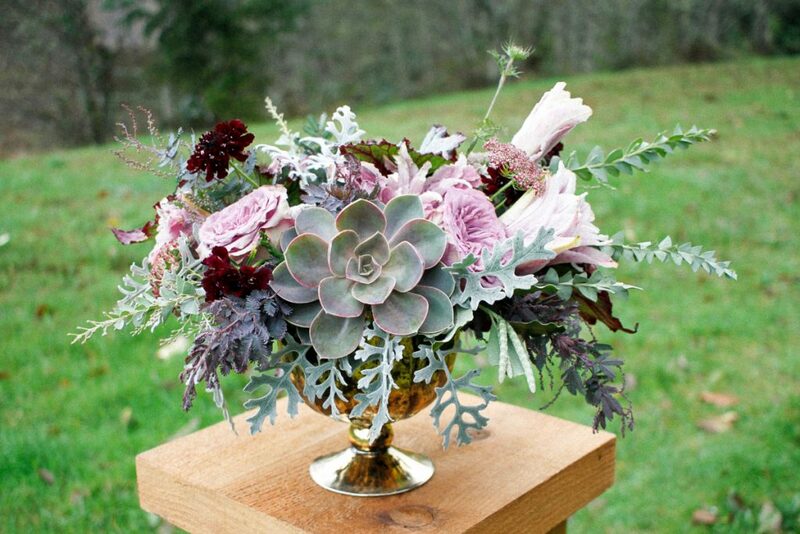 Plant with assorted succulents, such as these sourced from B&G Color Nursery in Carpinteria, California. 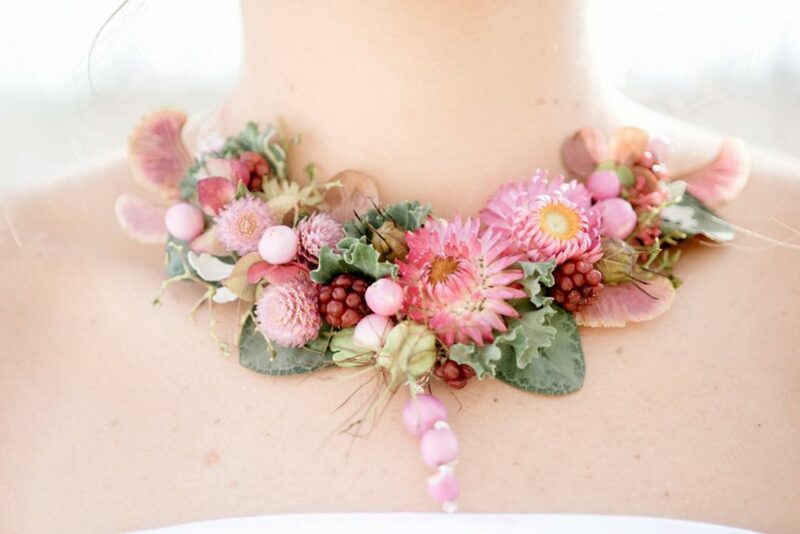 Top-off the soil with foraged pink pepper berries, sprinkled around each succulent. Alternately, you can use pink gravel or sand. “This gift will continue to live on long after the holiday,” she says. This idea is adaptable to other regions, such as a moss-planted heart where winters are wet. 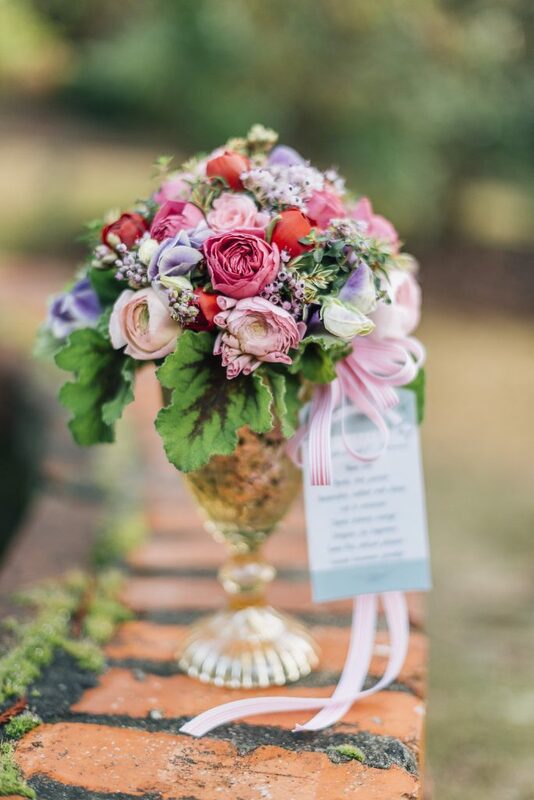 If St. Valentine gave a floral posy, no doubt it was plucked straight from his garden and packed with fragrance and sentiment of the moment. 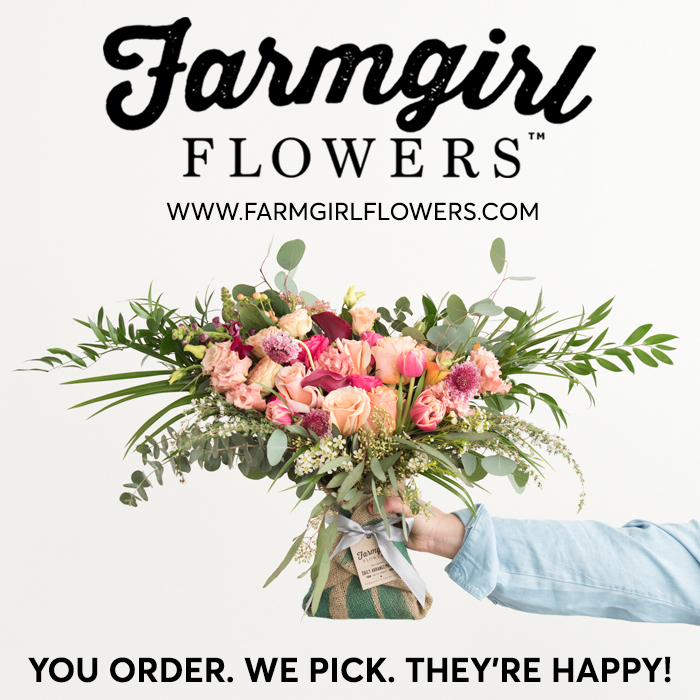 This Valentine’s Day, after years of believing that one-dozen long-stemmed red roses equals “true love,” more sweethearts are gifting local and seasonal floral bouquets and home-grown arrangements from America’s flower farms. 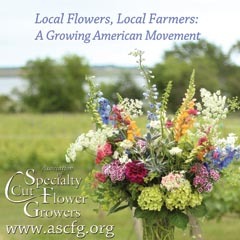 The cultural shift taking place means that more floral consumers are asking: “Where were these flowers grown?” The conscious choice to buy locally-grown, domestic flowers has gained momentum in recent years, paralleling the Slow Food Movement. 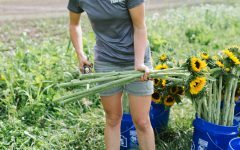 This year, there are more local and American-grown floral choices than ever, says Debra Prinzing, founder and creative director of Slowflowers.com, which educates consumers about American grown flowers. 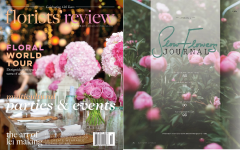 “We surveyed 700 members of Slowflowers.com, an online source for American-grown flowers, and discovered an abundance of creative — and sustainable — ways to give flowers this Valentine’s Day,” she says. America’s Number One floral holiday calls for flowers packed with a message about your values, say members of Slowflowers.com. 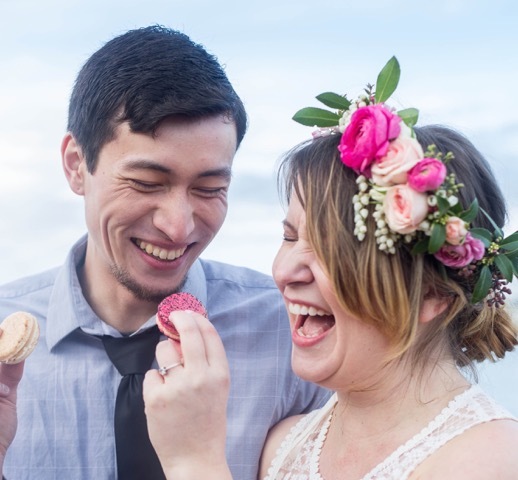 “Have integrity about where those Valentine blooms come from,” suggests Tobey Nelson of Tobey Nelson Events & Design in Langley, Washington. 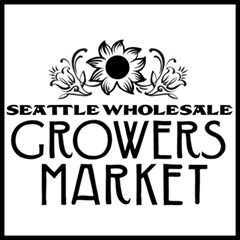 Creative flower farmers and florists single out fresh and unique seasonal options for Valentine’s Day, such as flowering branches, spring-blooming bulbs, succulents and air plants tucked into bouquets or wearable gifts like floral crowns and botanical jewelry. 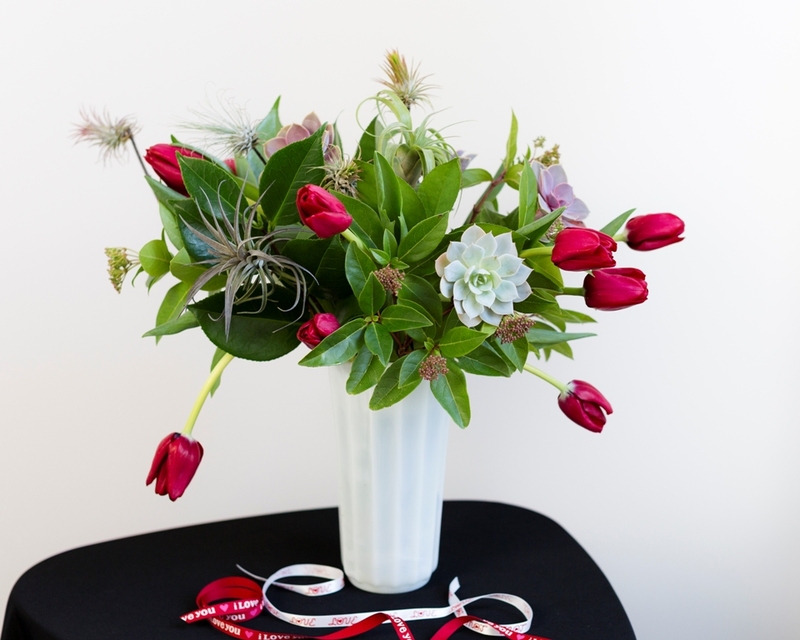 Even wreaths are moving beyond the Yuletide season to become a creative and timeless Valentine’s Day gift. 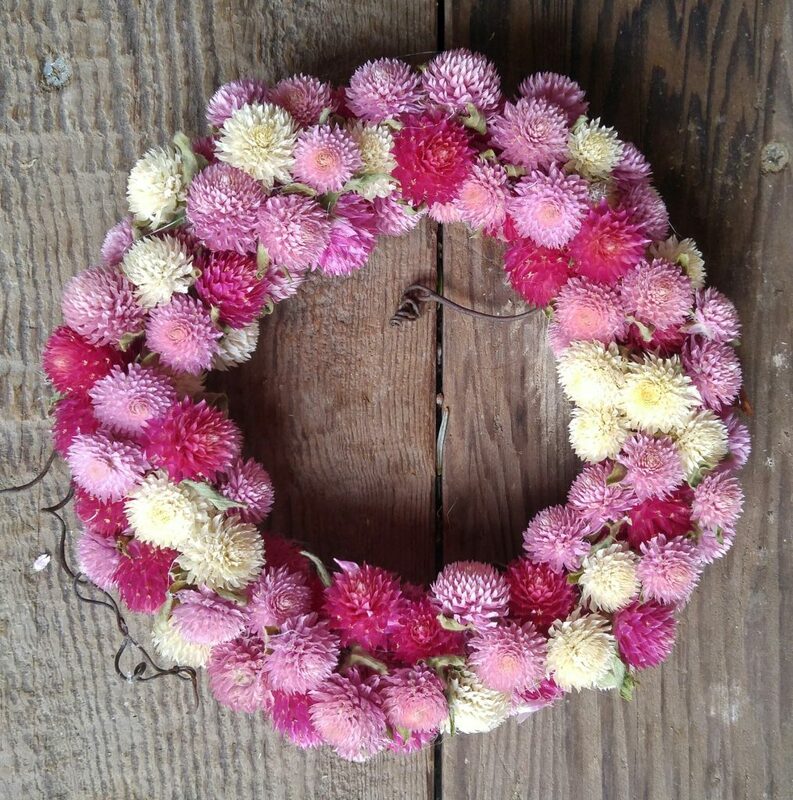 Circle of Love – Handmade Gomphrena Wreath :: designed by Lisa Larsen, Sunborn Farm, Mt. Horeb, Wisconsin :: “Winter is cold in Wisconsin and we don’t have heated greenhouses,” says farmer-florist Lisa Larsen. 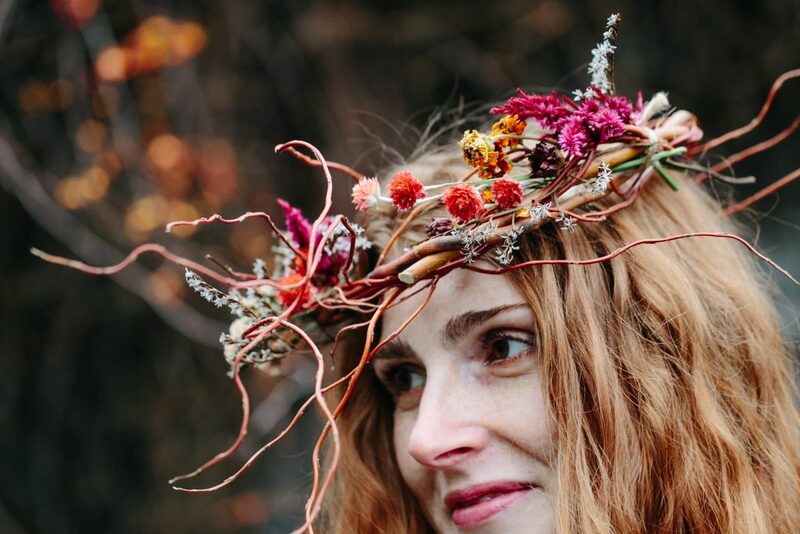 “Dried flowers are the only thing available to us at the time.” Sunborn Farm’s wreaths are made from chemical-free, sustainably-grown flowers. The cut stems are tied and hung in non-airtight rooms dedicated to the drying process. 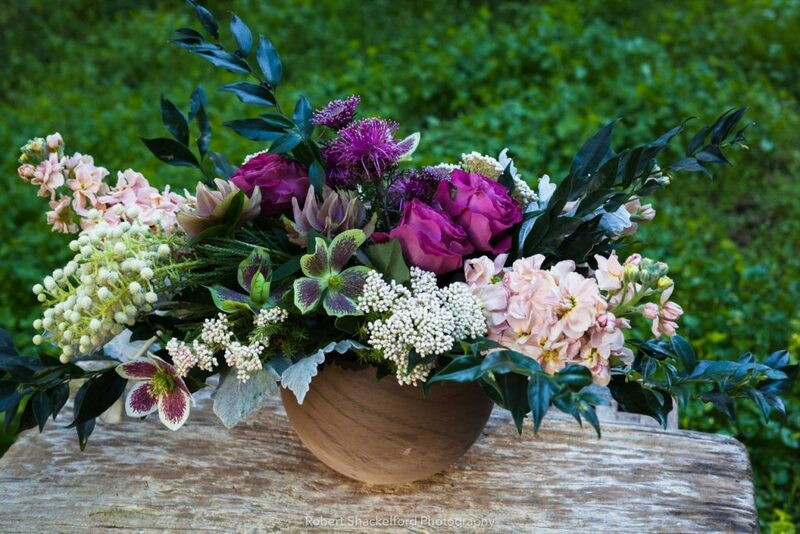 From seed to wreath, this charming pink creation is all home-grown and mounted on a grapevine base. 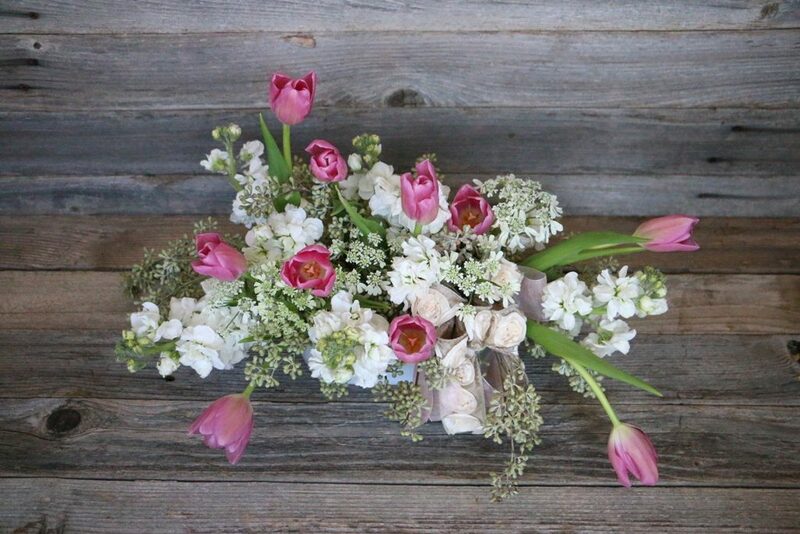 The best Valentine’s Day florals begin with the source. 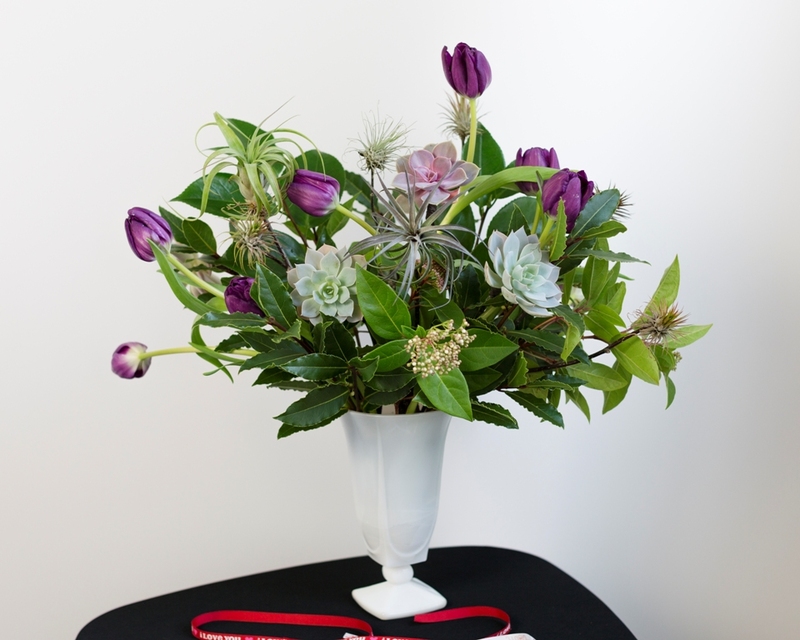 Giving flowers is a highly personal way to share your sentiments. Your gesture speaks volumes without words. 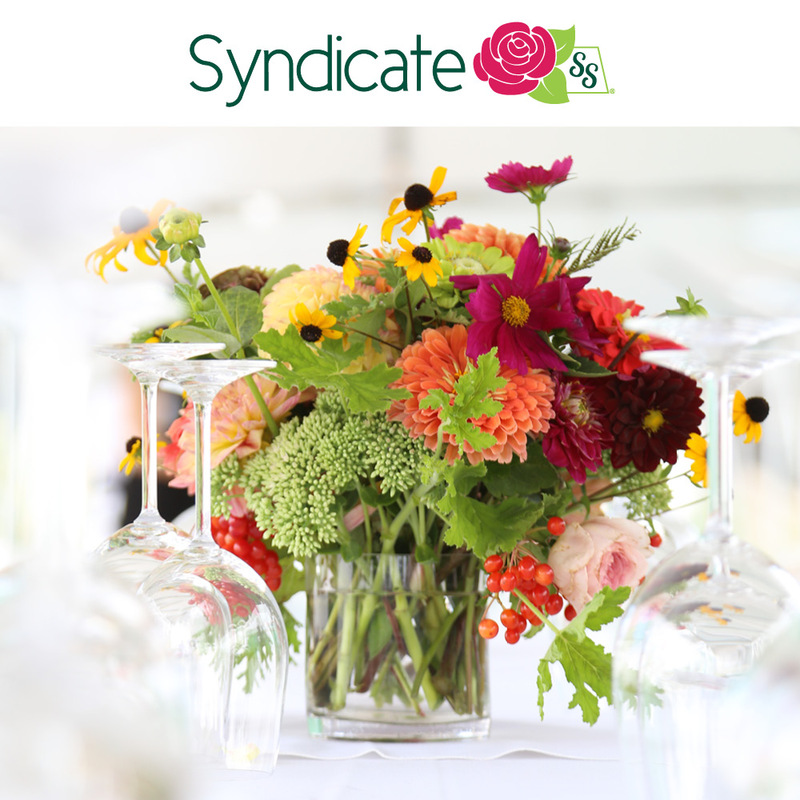 And that’s why Valentine’s Day is the best time of the year to communicate love with flowers that are seasonal, sustainable, and grown on American farms. Eco-friendly American-grown garden, hybrid tea and spray roses vs. imported jumbo-roses. 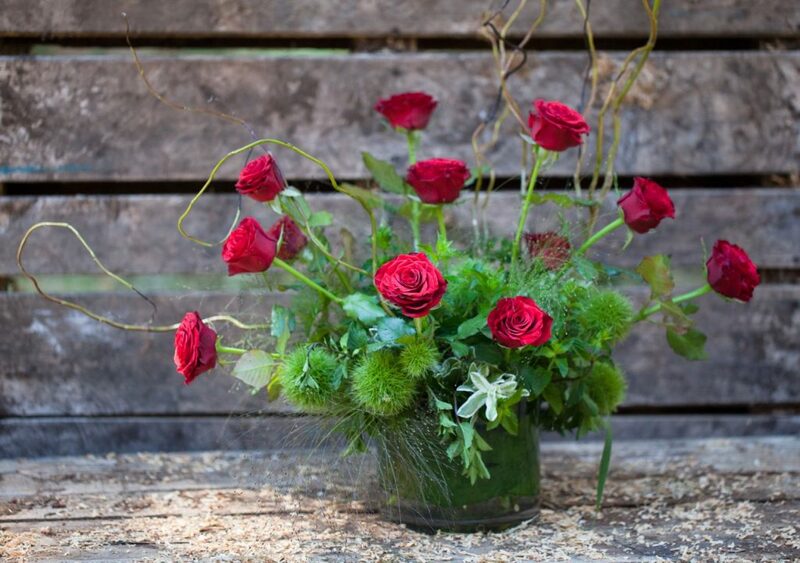 These wild-textured roses in a vase are arranged by Erin Shackelford, Camas Designs, with Peterkort Roses, grown in Oregon, pair with unexpected textures, all Washington-grown: chestnut pods, fiber optic grass, mint used as foliage and curly willow. A definite nod to the wildness of nature, from the heart. 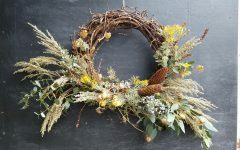 Wreaths as home décor gifting :: Lisa Larsen, Sunborn Farm, Mt. Horeb, Wisconsin :: Silvery and soft, Dusty Miller foliage feels modern and fresh. 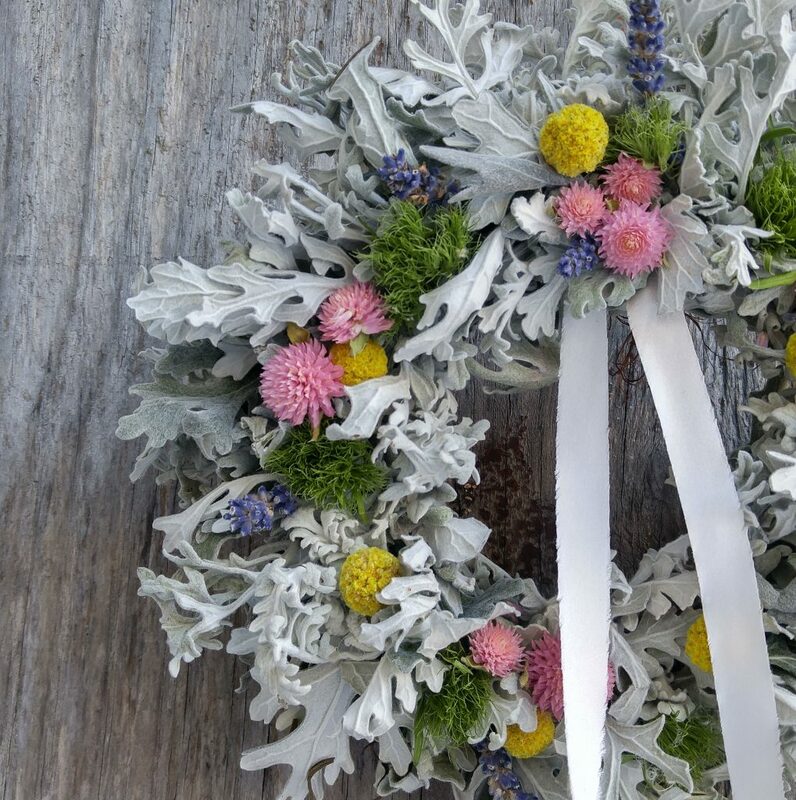 Sunborn Farm’s design starts with partially-dried pewter Dusty Miller foliage, wired to a grapevine wreath in small bunches. The accent flowers are added and allowed to dry overnight. 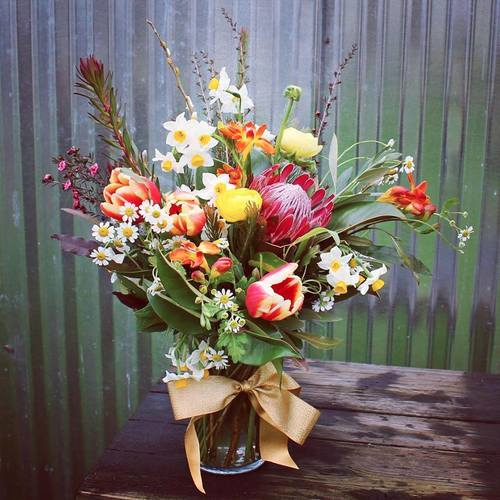 American Grown Flowers by Mail: Stargazer Barn, Arcata, California :: Top: Spring tulips are a fresh, seasonal alternative to imported long-stemmed roses. 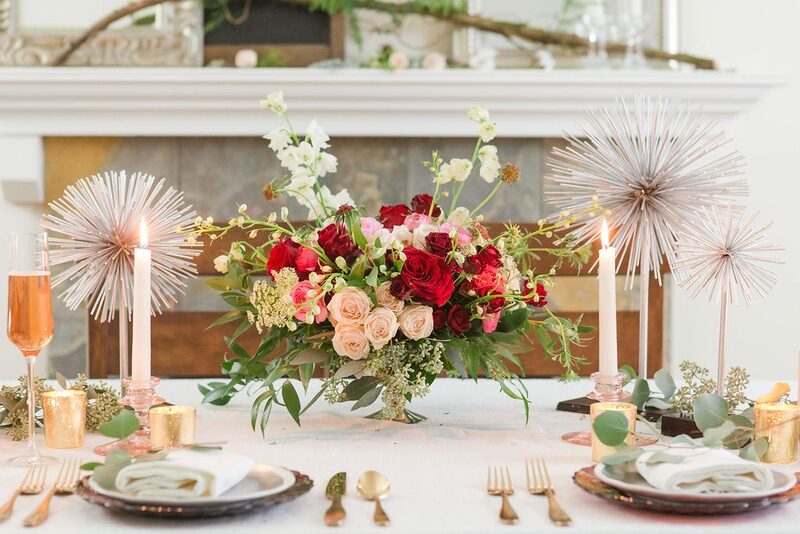 This red-pink combination is a delightful, modern take on Valentine’s Day florals. 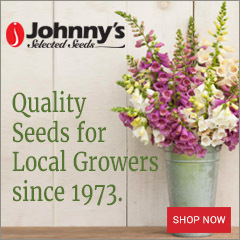 Grown in Northern California, these flowers are available shipped nationwide. 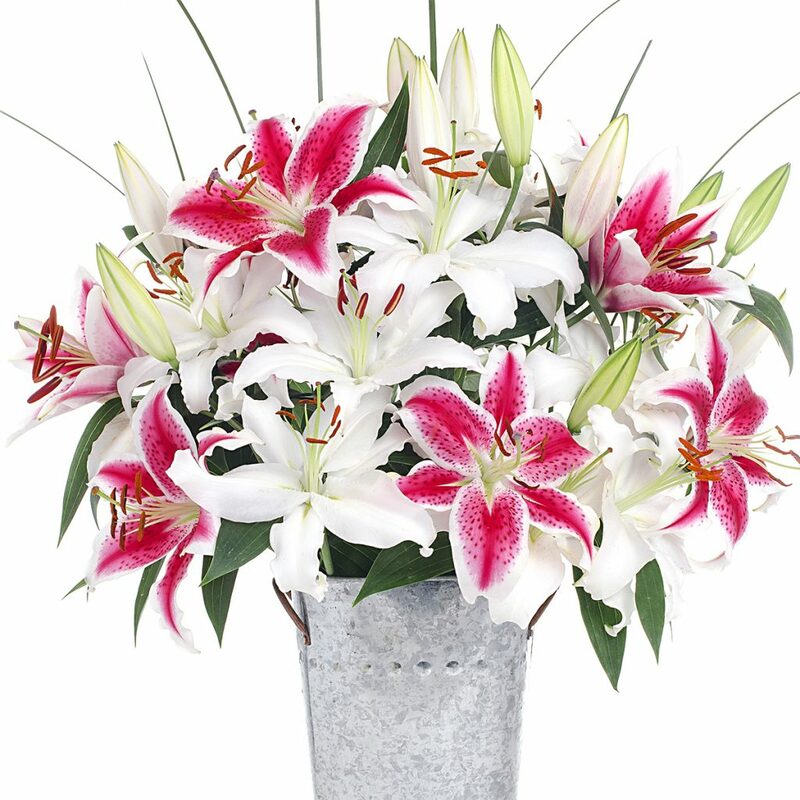 Bottom: Fragrant and long-lasting, a bouquet of white lilies and classic pink Stargazer lilies will endure far beyond February 14th. 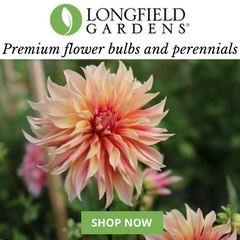 Grown in Northern California, these flowers are available shipped nationwide. 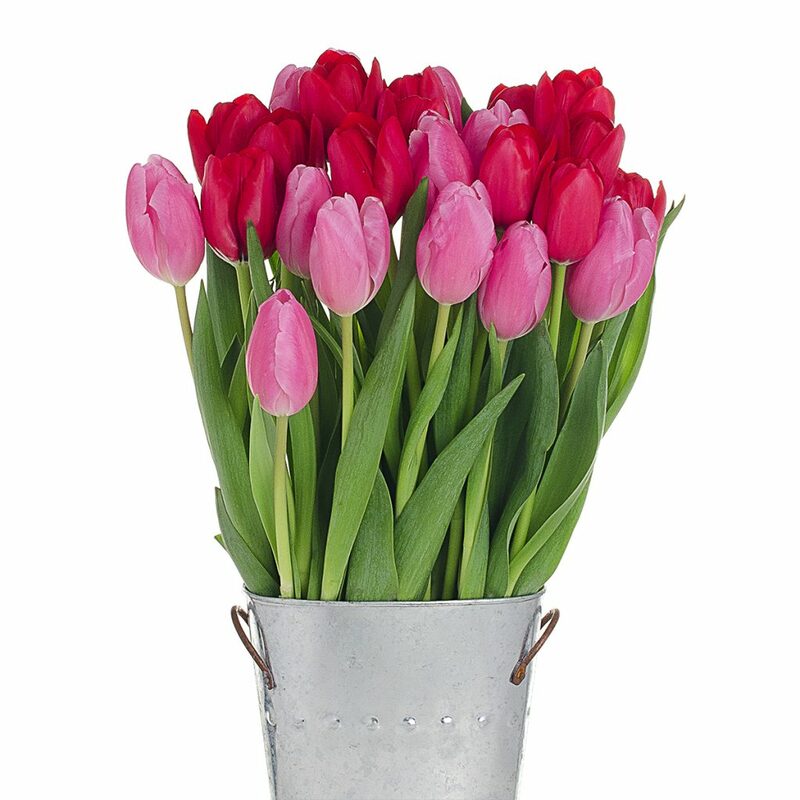 For more ideas, visit our American-grown Valentine’s Day Floral Inspiration gallery here.